The Bible not only promotes good behavior and tells captivating life-learning messages, but it also promotes good health. Click on the link below for the interview by Adrian Kendrick published in the Indianapolis Recorder on April 11, 2013.
via Author-dietician promotes biblical healthy habits – Indianapolis Recorder Newspaper: Religion. Tune in to a live interview on KHAC radio on Saturday, March 23, 2013, 11:30 a.m. MST/12:30 p.m. CST. 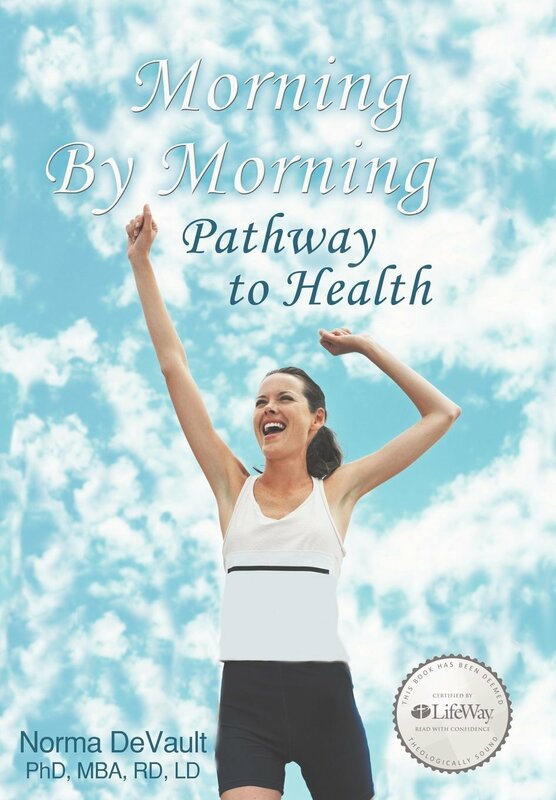 I will be discussing my new book Morning By Morning Pathway to Health with biblical principles applied to health.